There’s a fantastic selection of activities to keep the kids occupied over the Easter break. From swimming to roller disco’s, fitness circuits to zumba, there’s something for everyone. But places are limited, so book early to avoid disappointment. Dancing & Fitness Classes for Mini Movers! Fun Dance fitness class sessions, with easy to follow moves to their favourite tunes! Led by our experienced & qualified Fitness Instructor. Get your boys & girls moving into fitness! Book one session or book all 4. Suitable for children aged 5-8 years, Booking essential! A fun circuits class in the Dance studio. Prepare for a mini boot camp! Kids will enjoy a heart pumping cardio blast that will get them moving into fitness! Suitable for children aged 5-8 years, Booking essential! Rock Hoppers can reach the summit of our indoor climbing wall! Come and learn the basics of climbing, with the emphasis on agility, balance & co-ordination with a healthy dose of fun. Run by our experienced & qualified instructor this course is a great way to get your child started on a new sport. All children will use safety harnesses! Kids can get active on our varied sports course! 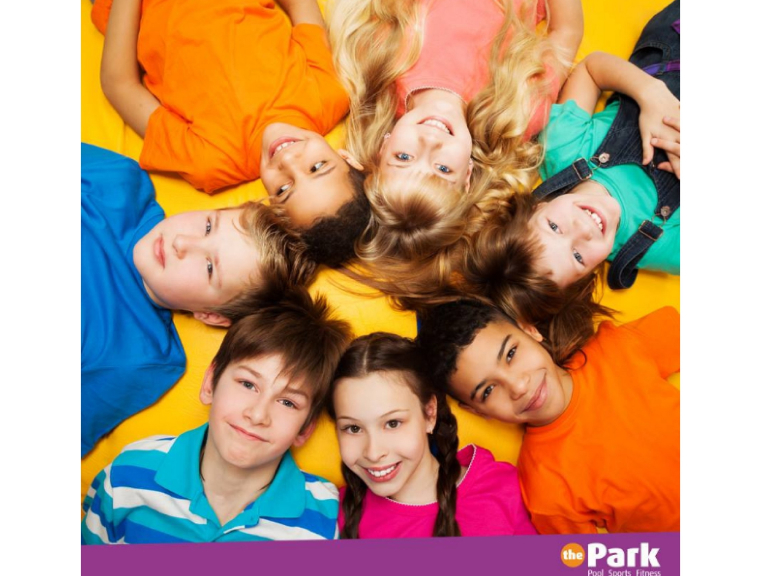 Includes a variety of fun sporting activities to choose from including: Dodge Ball, Mini Tennis, Football, Tag Rugby, Kwik Cricket, Badminton, Funky Cones gaming system, Club Max Gym sessions, Bouncy Castle & Parachute play. Suitable for children aged 8-11 years, Booking essential! Come and try Canoeing in a safe & warm environment! Learn basic boat control, paddle strokes, with fun & games. Led by our experienced & qualified instructor. Children must be able to swim 50 metres. Suitable for children aged 8+ Booking essential! Increasing confidence and ability in swimming. ASA Accredited swimming course with our experienced and qualified instructors. Come and enjoy rock n rolling to your favourite tunes!